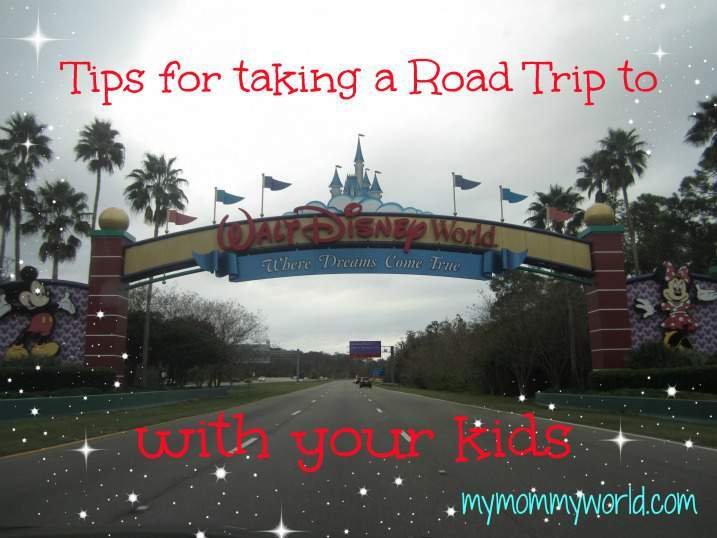 Taking a Road Trip to Disney World with Kids: My Top Tips! I’m excited to share my latest project with you…my first video blog! Are you ready for your trip to Disney now? Erin, great tips and a great job on your first blog video post. Thank you so much Shelly! You offer up some great tips, Erin! Thanks for sharing them with us. 🙂 I can’t wait until my next trip to Disney! Want to be a more organized mom? Get my cheat sheet on 10 Easy Ways Moms Can Stay Organized for free! Please check for an email to confirm your subscription.